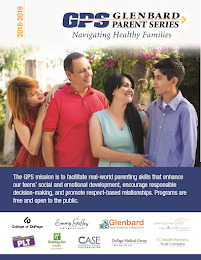 Glenbard South parent Anne Bouchard shares her impressions of last night's (GPS) Navigating Healthy Families program Collaborative Problem Solving to Resolve Conflict: Kids Do Well If They Can. "Kids do well if they can. If they can't, something is getting in the way. We need to figure out what so we can help." These two sentences beautifully summarize Dr. Ablon's approach. 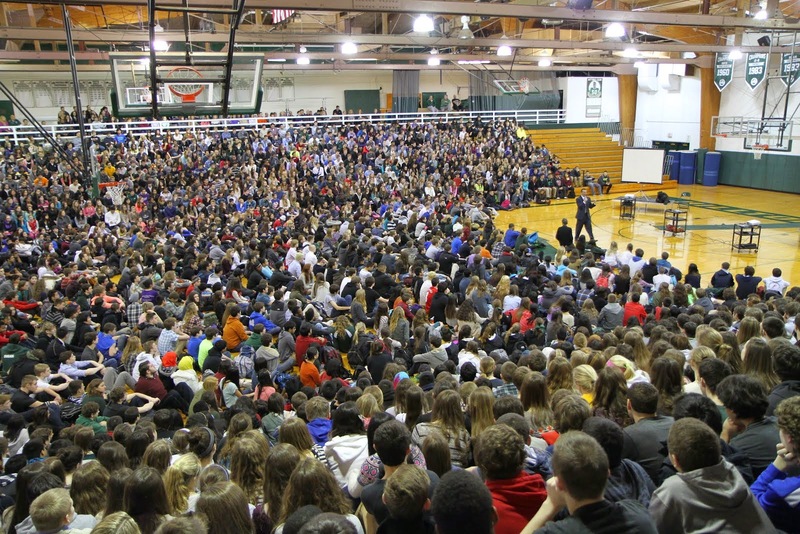 In his talk, he explained that it is a person's lack of skill and not a lack of will that results in challenging behavior. Research has shown that kids who are delayed in the development of crucial skills - like flexibility/adaptability, frustration tolerance, and problem-solving - have significant difficulty applying these skills when they are most needed. 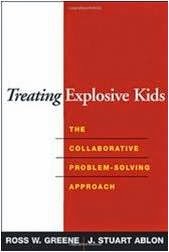 When a kid (or even an adult) does not have the skills to handle a situation/expectation, challenging behavior occurs. These lagging skills can be in any number of areas, including language and communication skills, emotion and self-regulation skills, or even social thinking skills. Once the challenging behavior occurs, you have three options: Plan A - Impose your will, Plan B - Solve the problem collaboratively, or Plan C - Drop it (for now, at least). With Plan B the child expresses his/her concern, the parent shares his/her concern and then together they brainstorm about a solution. 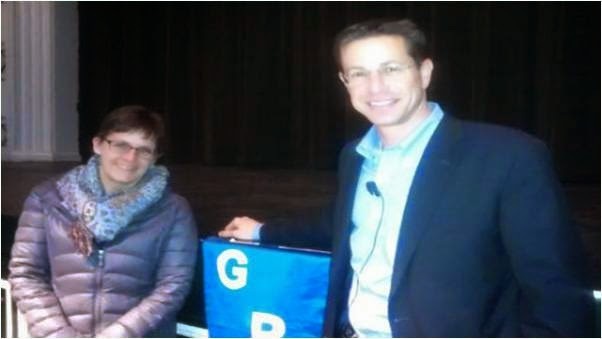 Dr. Ablon discussed how the use of Plan B can not only result in problems solved, it can also enable development of the very skills that are lagging and which are at the root of the challenging behavior. We need to change our mindset about challenging behavior: view it as you would a learning disability and then treat it as such. Make an assessment: when does the challenging behavior (lagging skill) occur and why (trigger/expectation)? Once you identify which skills are lagging/insufficient, and also identify the triggers or expectations, you can respond with Plan A, B, or C. Dr. Ablon also noted that the only reliable predictor of success in helping people change is the relationship between the helper and the "helpee." It takes empathy and understanding to make this helping relationship work. Dr. Ablon also suggested that you tackle small problems at first. While using Plan B isn't magical, and requires a lot of practice, the good news is that the more you employ the Plan B approach, the more skills you build. Additionally, every time you employ Plan B, you work on and improve your own skills, too."